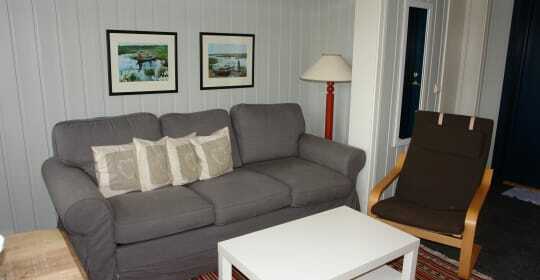 As a customer of Gålå Booking you will receive a Gålå Booking discount card upon arrival. With this card, all guests registered in your booking, will receive the following: 50% discount to use the indoor swimming pool, the sauna and the gym at Wadahl hotel. 25% discount on all meals at Wadahl hotel. 15% discount on all ski equipment hired from Wadahl hotel. The discount card is valid for the entire duration of your booking! 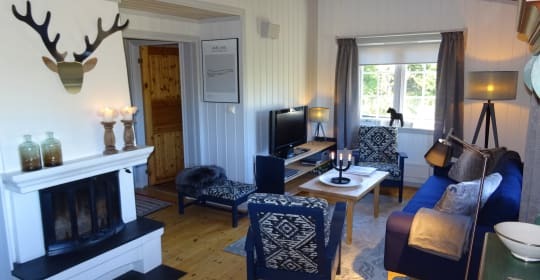 Gålå Booking is proud to provide private guests, travel agencies, and other customers around 90 privately owned and well kept cabins and apartments for rental throughout the year. The standard of the rental properties varies from simple and efficient sport apartments to luxurious cabins with all modern facilities provided. In addition to offering competitive rental prices, our customers will also receive a Gålå Booking discount card upon arrival. We have many different types of apartments available in many different price ranges. Click on the picture to find the one that meets your needs. Click on the picture to see our wide range of cabins.